Hashtag in Twitter Has Many Functions Which Are Usually Unknown. Here is detailed guide on using Hashtag on Twitter by any level of user. Practically, this is the Twitter version of what we wrote on the article on Hashtag in Facebook. Previously, we discussed about the basics of Hashtag in our article – All About Hashtag and Tools for the Advanced Users. There are lot of Hashtag related API by Twitter. Unlike Facebook, Twitter API is not restricted to the partners in the Public Content Solutions program. We have three more interesting article in this context, First is written in quite old article –Integrate the system of Twitter hashtags in WordPress posts, Second is not one but two, which intended for those who do not understand API – REST API or Representational State Transfer API, API Explained in Plain English and Third is the tool to test API – CocoaRestClient. As you can see, with simple HTTP call or rather on browser we can view a particular category of Tweets. When you are getting retweeted, as the hashtags are also remaining with the share; basically one Tweet becoming multiple. This is, possibly one of the reason of popularity of Retweet from Tweet posted from a blog (like WordPress) with proper Hashtags. This Article Has Been Shared 2784 Times! 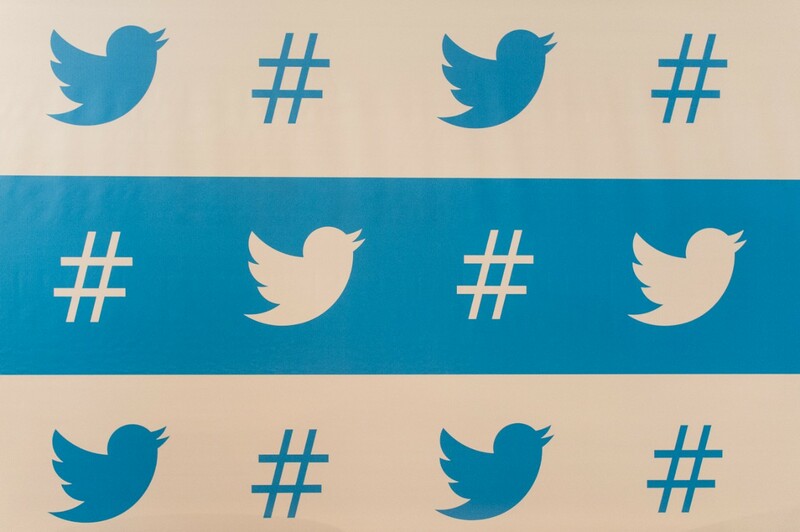 Cite this article as: Abhishek Ghosh, "Hashtag in Twitter : Basics to API for Twitter Hashtag," in The Customize Windows, June 15, 2014, April 21, 2019, https://thecustomizewindows.com/2014/06/hashtag-twitter-basics-api-twitter-hashtag/.